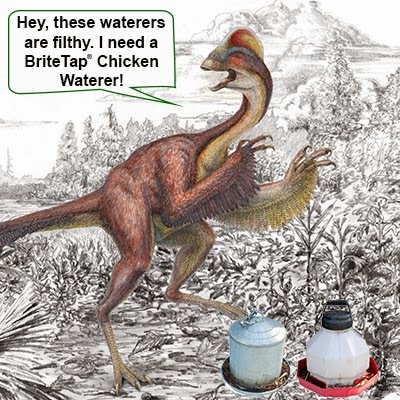 Called the "Chicken From Hell," this recently discovered 500 pound feathered dinosaur refused to drink from a waterer contaminated by dirt, debris and droppings. Make your chickens happy. 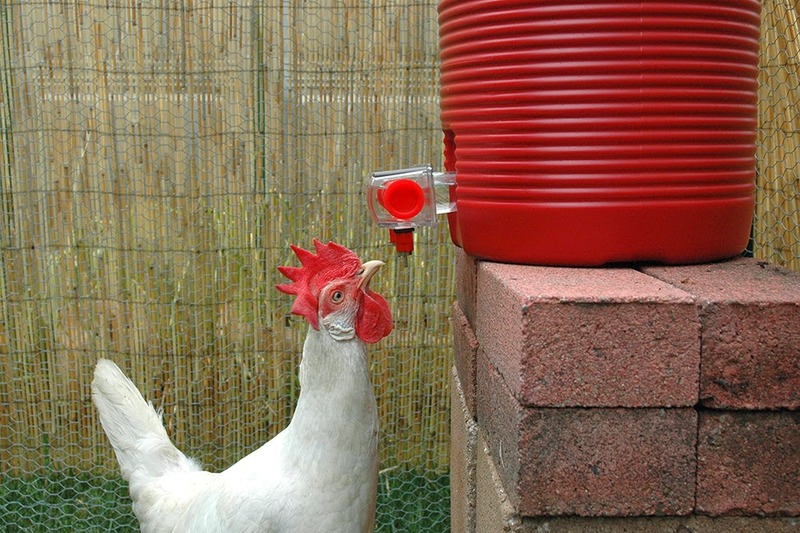 Give them a BriteTap® chicken waterer. It's fully covered and chickens drink from special valves on the bottom.